Robert Combden was born in Northeastern Newfoundland and left in 1993 after the cod fishery collapsed. His journey took him out west to Alberta where he began working on the rigs and he still pursues a drilling career today. His work takes him all over the world, working with many different nationalities. 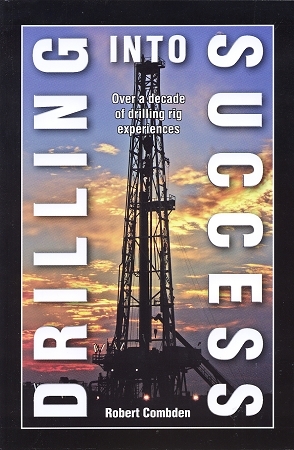 The stories and knowledge put together here will better help you understand the life of a rig hand and the stories from around the rotary table. With almost two decades of rigging experience, he will now share with you the adventures and his experiences along the way.